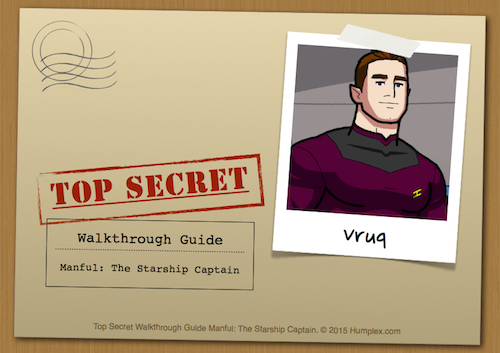 Vruq, the Starship Captain likes to give out orders. Maybe he's the opposite in bed? I completely agree with the message above. Games before the carpenter are made with more right style.